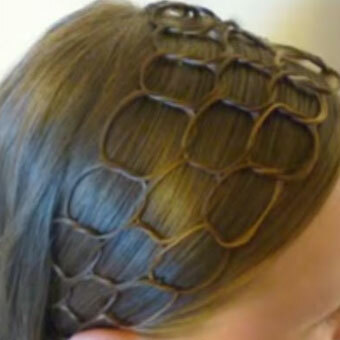 Not only Patek Philippe watches, but your hairstyle fashion can be complex too, making them difficult to copy. 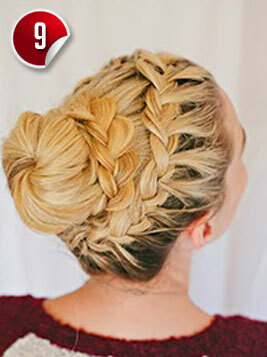 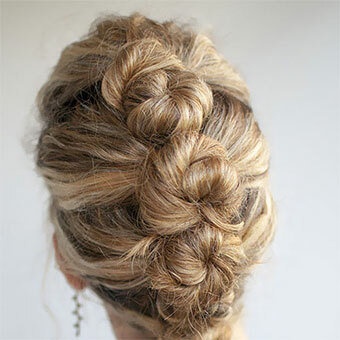 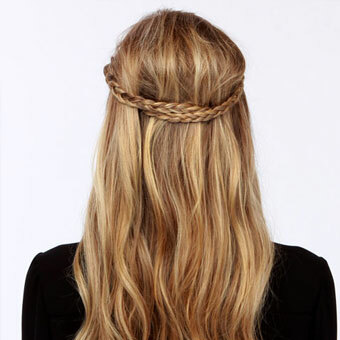 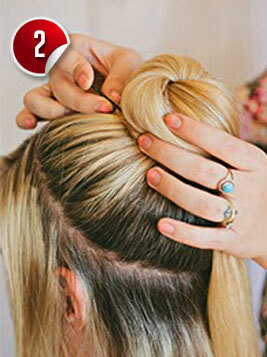 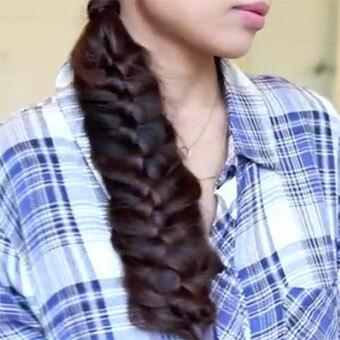 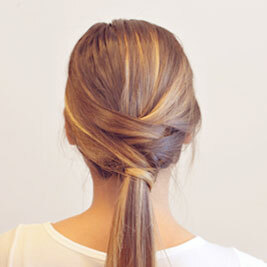 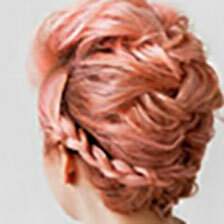 Just try this hairstyle, and have people go all inquisitive on how you could manage it! 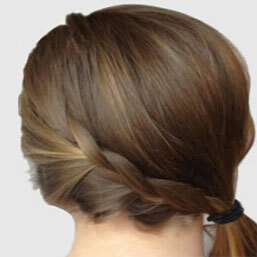 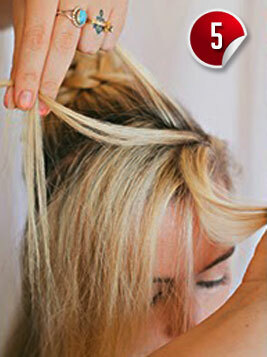 Instructions: Divide your hair into four sections, one on each side, some at the bottom and the majority in the middle. 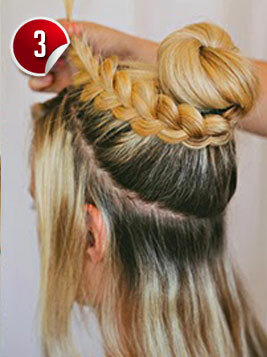 Secure each section with pins so they won’t mix together and then get the mid section and create a bun with it. 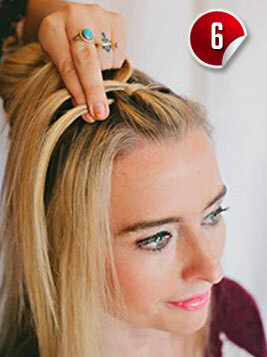 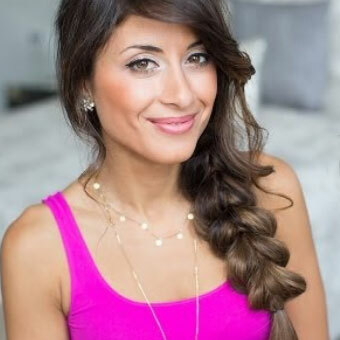 Now create a braid starting from the front (whatever section you choose) and then finish the braid by wrapping it around the braid and then secure the end of it using a bobby pin. 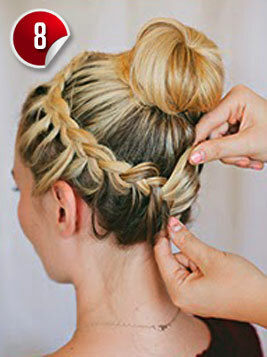 Repeat the step with the other front section but this time make sure you include the down section in the braid while wrapping it around the bun. 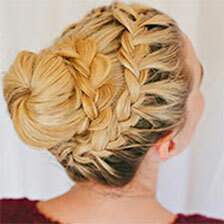 Get ready to celebrate the new found attention! 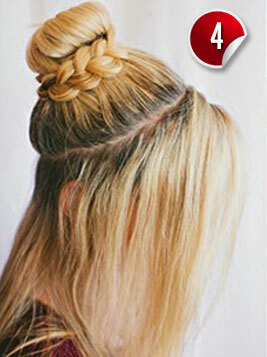 Please note that these may be user submitted images and TheHolidaySpot do not claim ownership to these images. 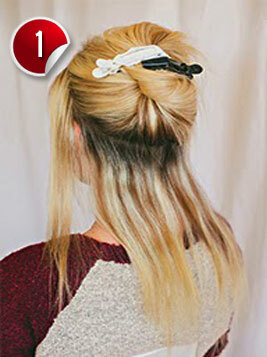 If you think these are violating any rights, please contact us.